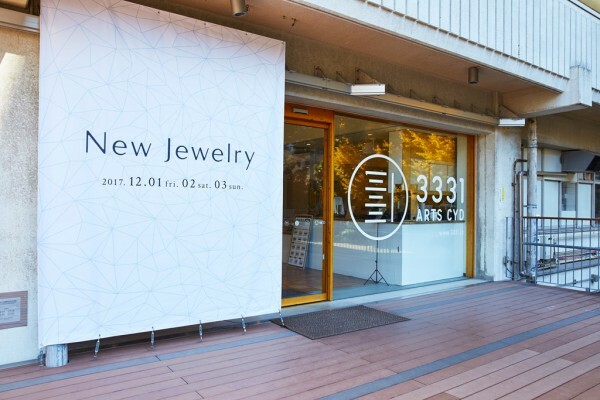 We designed the venue for New Jewelry, an exhibition sales fair introducing jewelry that emphasizes design and handicraft regardless of genre and category since 2010. 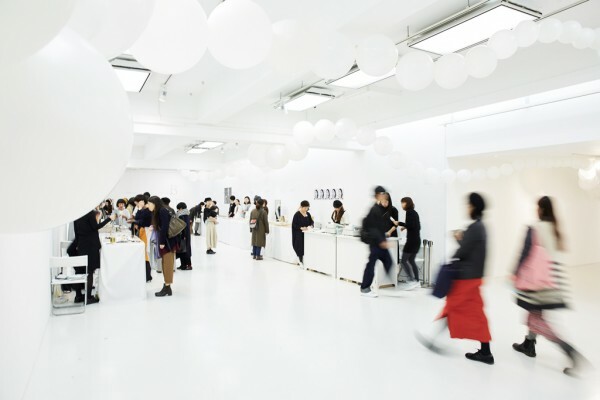 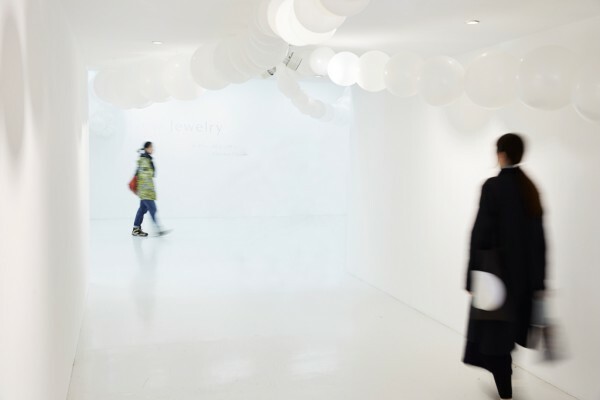 Visitors are guided inside by single balloon file resembling a pearl necklace hanging from the ceiling of the white-based gallery, thereby giving a sense of unity to each exhibition booth. 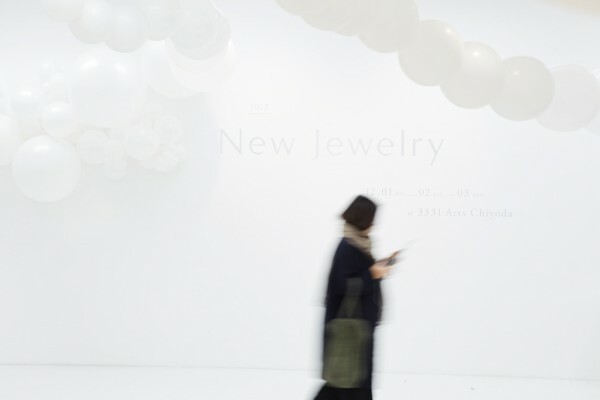 We strived to create a lively marketplace where jewelry creators and visitors can communicate directly.